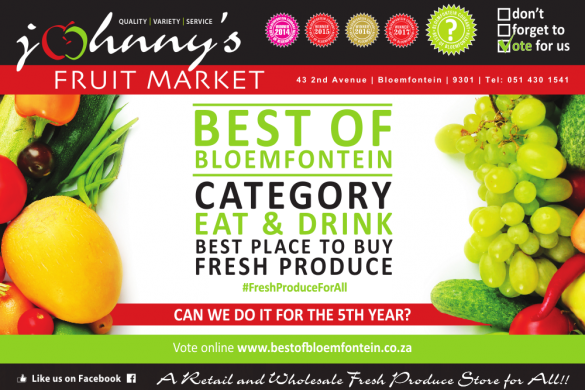 Can we do it for the 5th year? 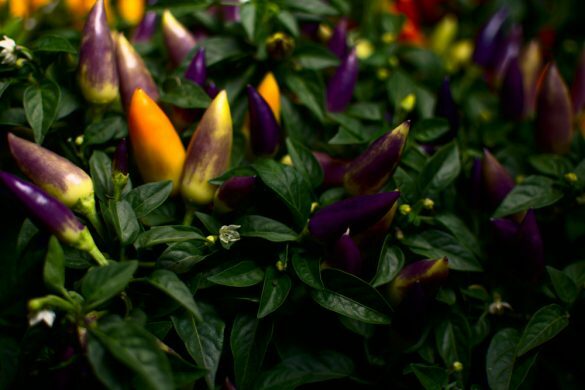 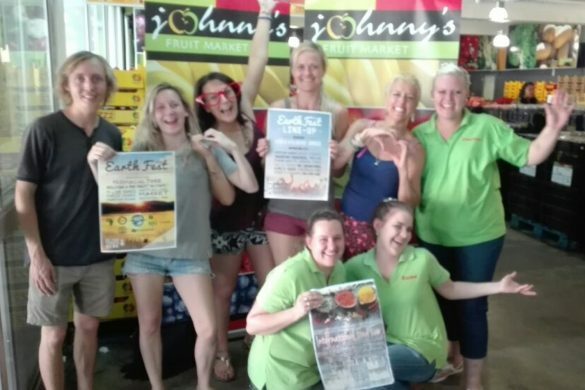 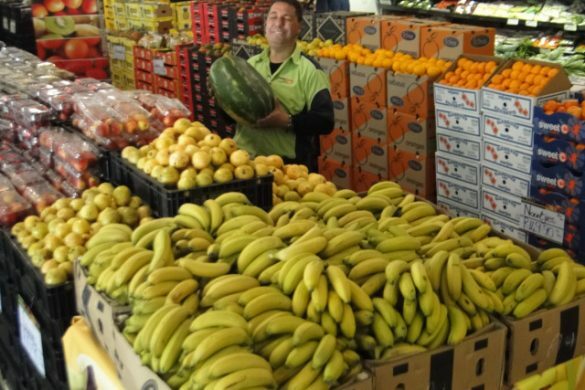 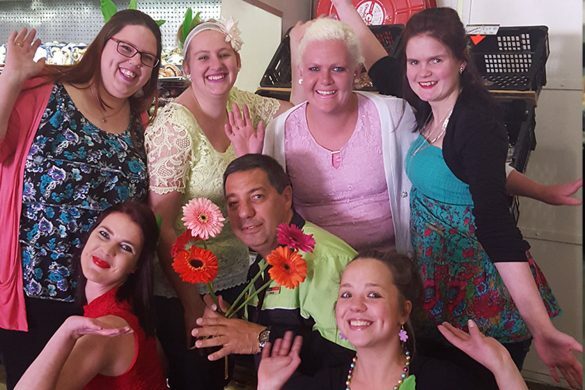 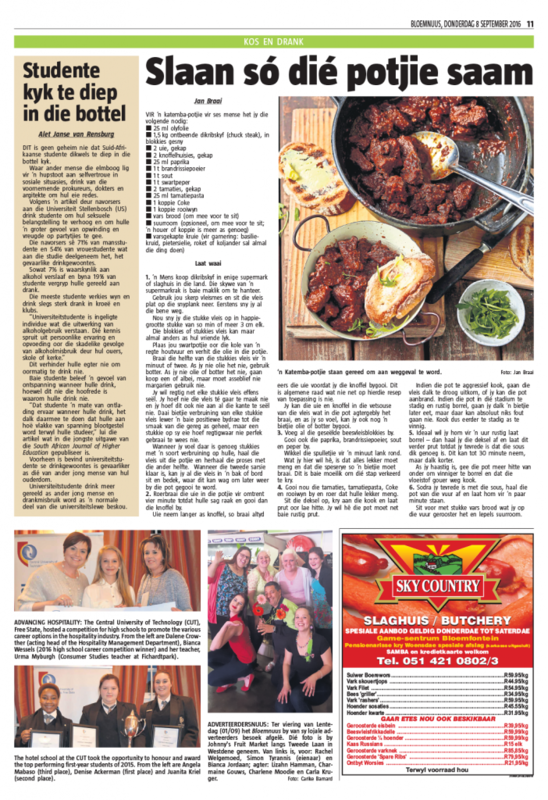 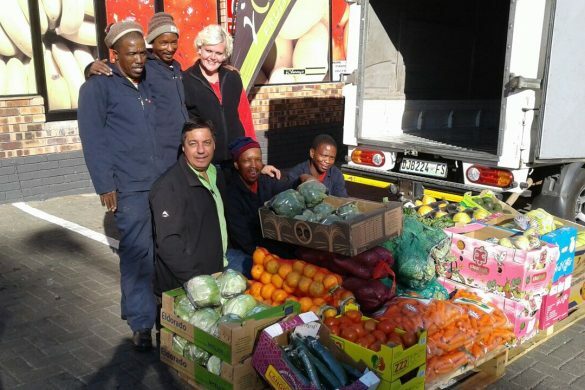 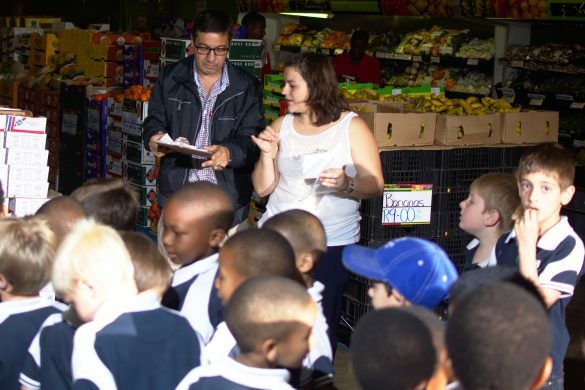 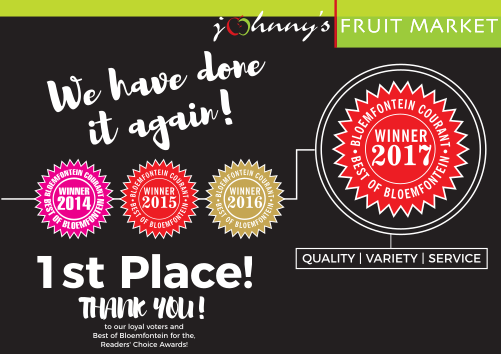 Johnny’s Fruit Market in BloemNuus vir lentedag! 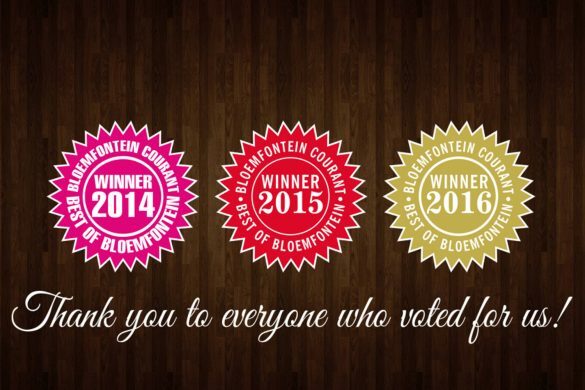 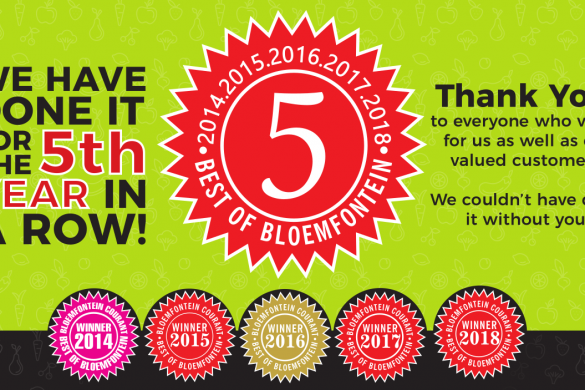 2018 Best of Bloem 5th Year in a row!